Precious Purl: What's New at Precious Purl? 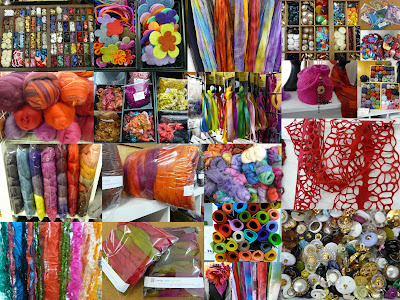 A wonderful array of new goodies to share with you! together with the lovely range of fabric bits from India that I mentioned in the last post. WOW! 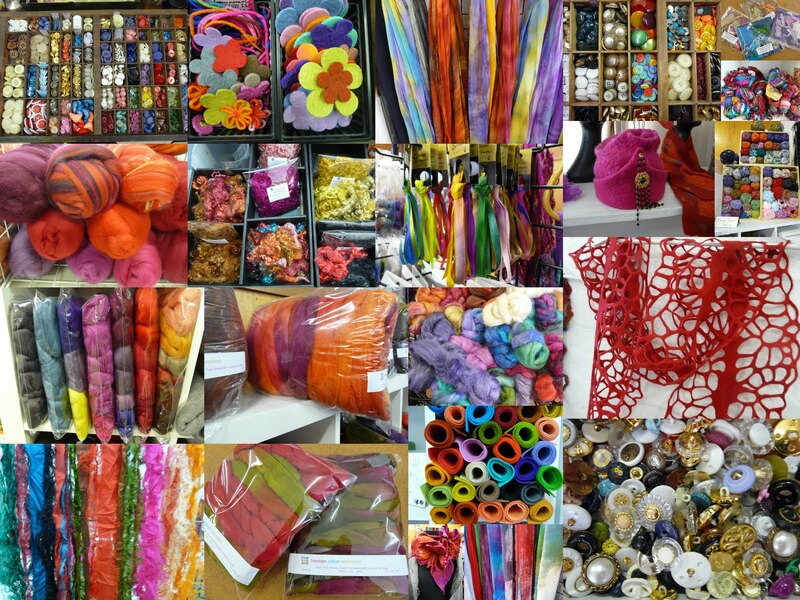 the shop is even more colourful than usual!